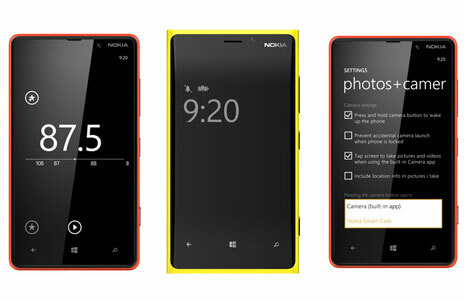 Lumia owners should be seeing the amber update soon! Read more up about the Amber update here. In the meantime, price I’m back on iOS (iPhone 4) because I miss some apps. 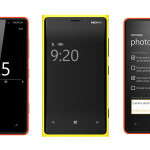 The Amber update will allow the use of Nokia’s new ‘Pro Cam’ app! This comes with a shlew of new settings and features that I’m excited to try out. This will continue to help Lumia owners become amateur photographers. This entry was posted in Windows Phone.